Vanilla Shrewsbury BiscuitsMy twist on the traditional Shrewsbury Biscuit! 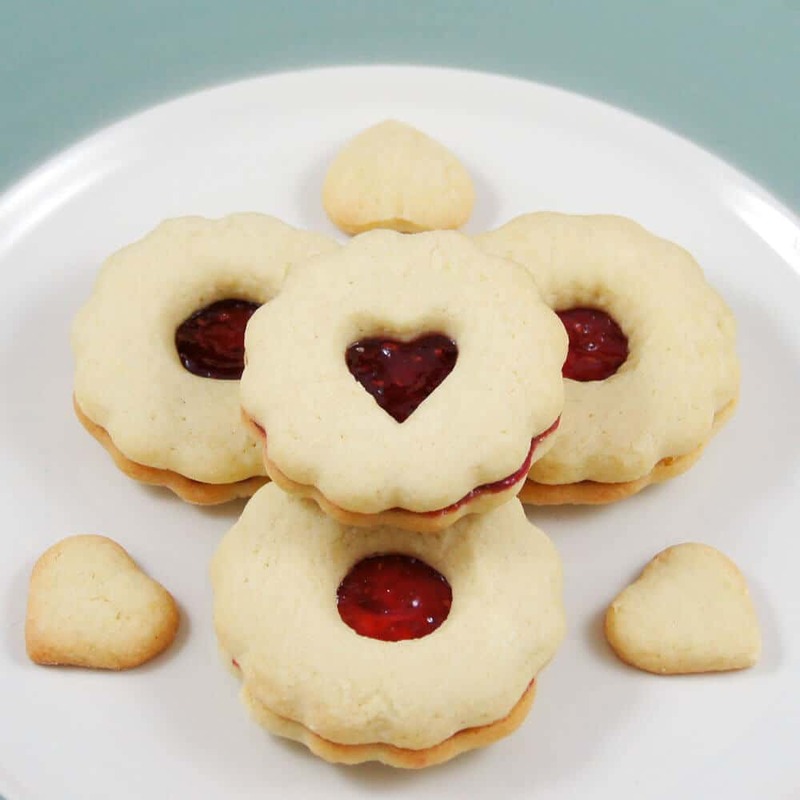 A delicious 2 layered biscuit joined together by a rich jam filling. ANZAC BiscuitsDelicious oat and coconut biscuits. 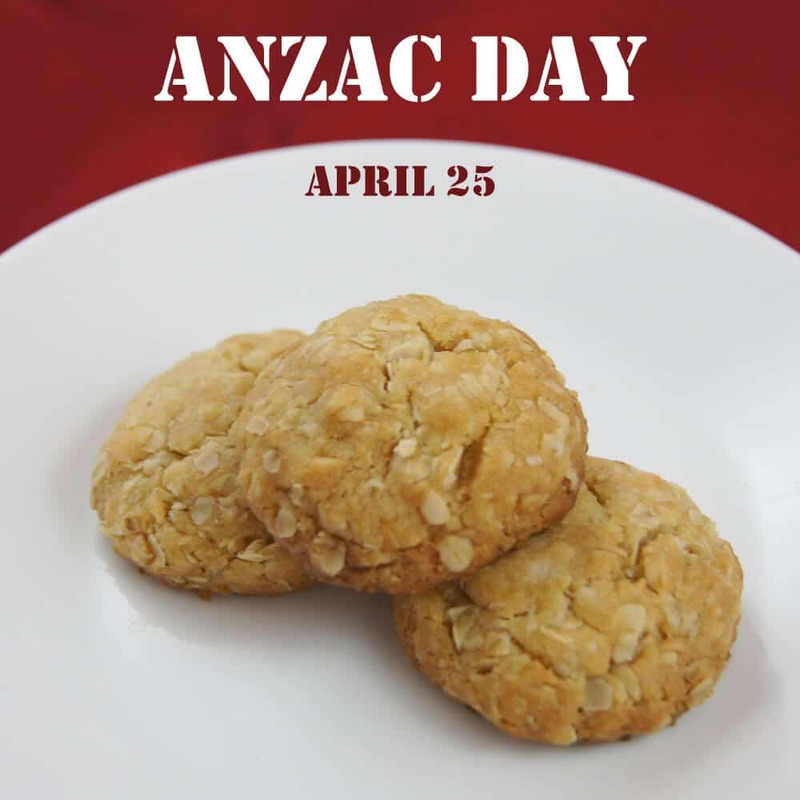 ANZAC biscuits were sent to soldiers abroad because the ingredients did not spoil easily. ANZAC DAY (April 25) marks the anniversary of the first major military action fought by Australian and New Zealand forces during World War 1. 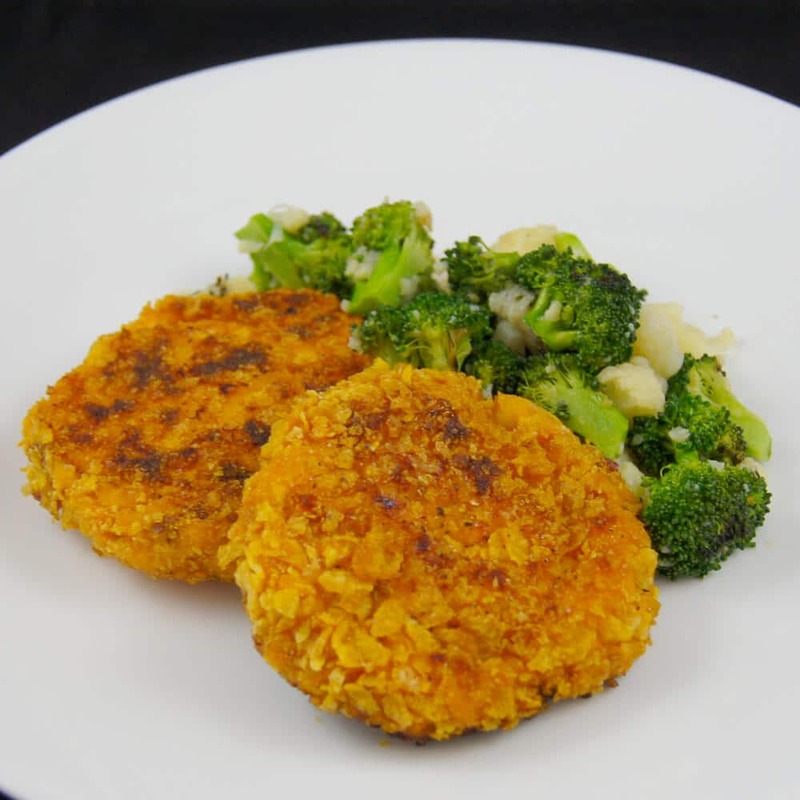 Crunchy Salmon CakesCrunchy coated chunky salmon cakes. Super easy to adjust for your own favorite ingredients! 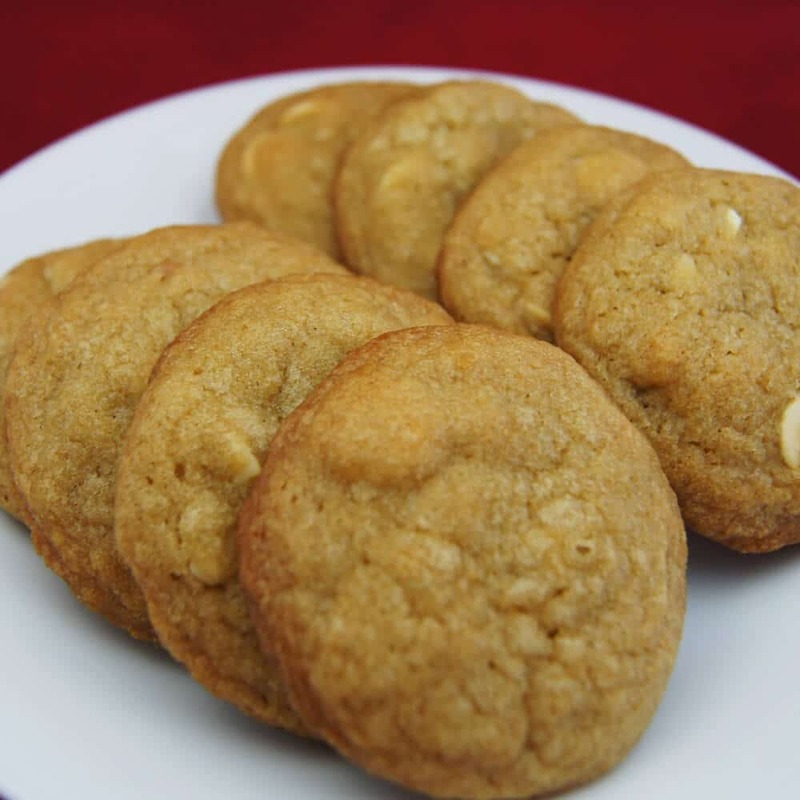 Macadamia White Choc Chip CookiesWhite chocolate and macadamia nuts go together perfectly for that creamy crunchy flavor! Modified to lower the sugar while remaining a sweet treat. 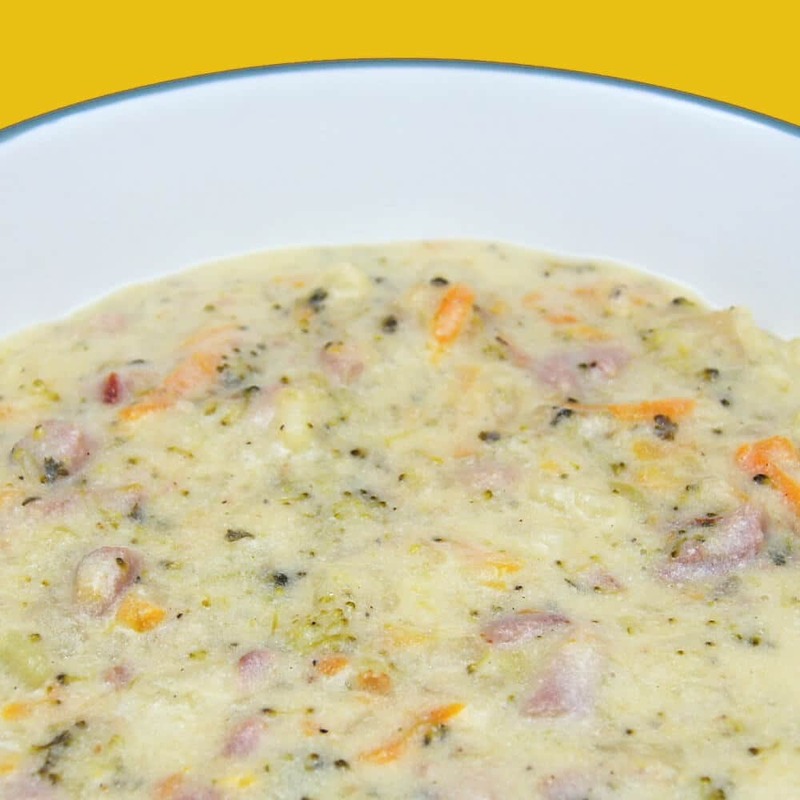 Creamy Potato and Ham Chunky SoupA thick creamy chunky soup full of flavor, great for those cold nights. 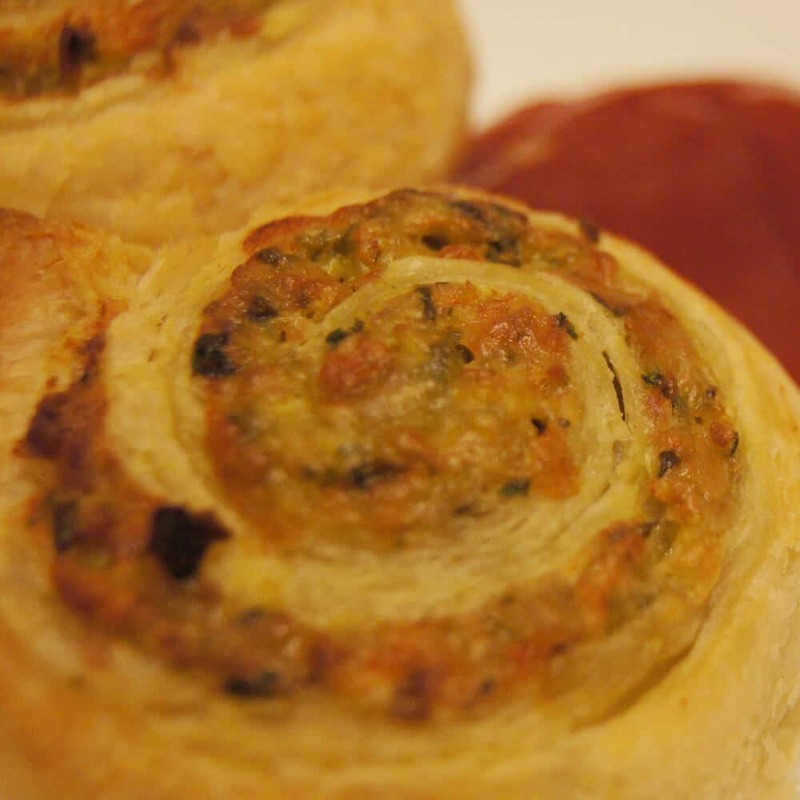 I would make this to use left over ham from winter Christmas in the US. 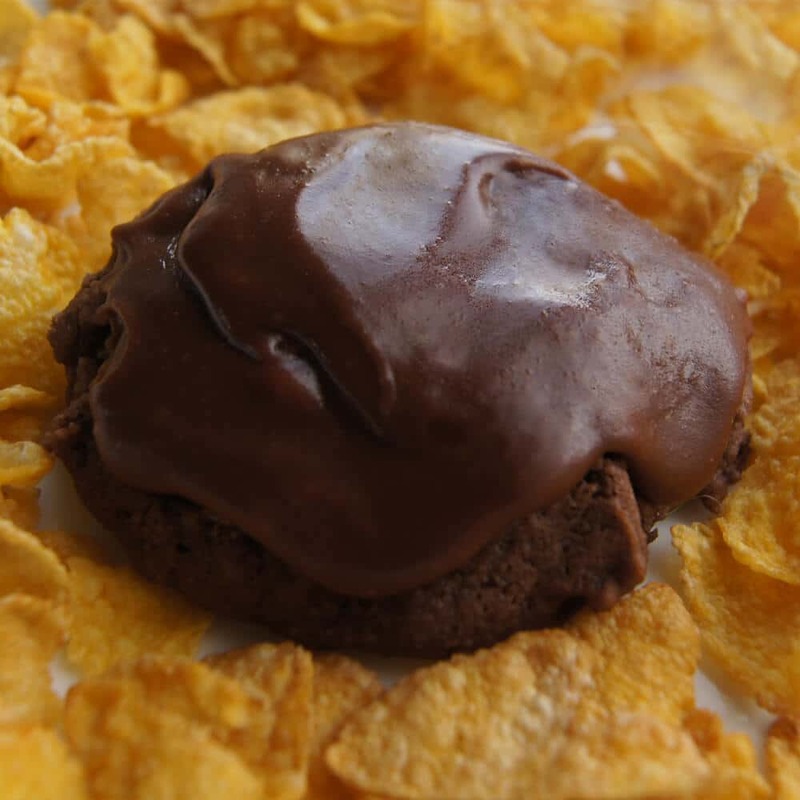 NZ Traditional Afghan BiscuitsCrunchy chocolate goodness, a great way to use left over cornflakes! A biscuit in NZ is the same as an American cookie. An American biscuit is more like what the Brits would call a scone! 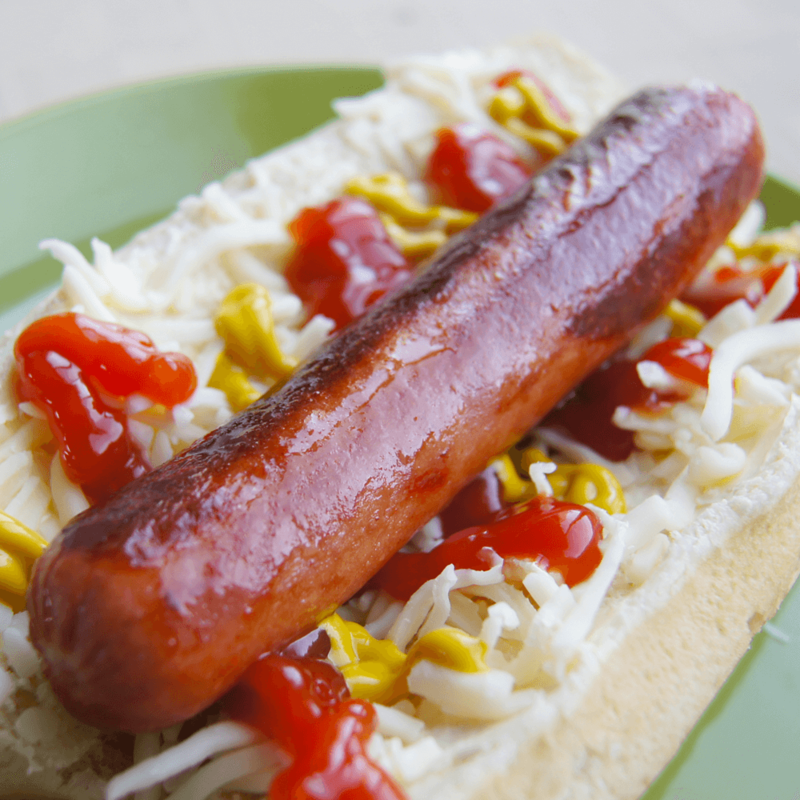 Angus Beef Hot DogSimple hotdog tricks I find makes them much nicer! Got your own tricks then let us know in the comments below. 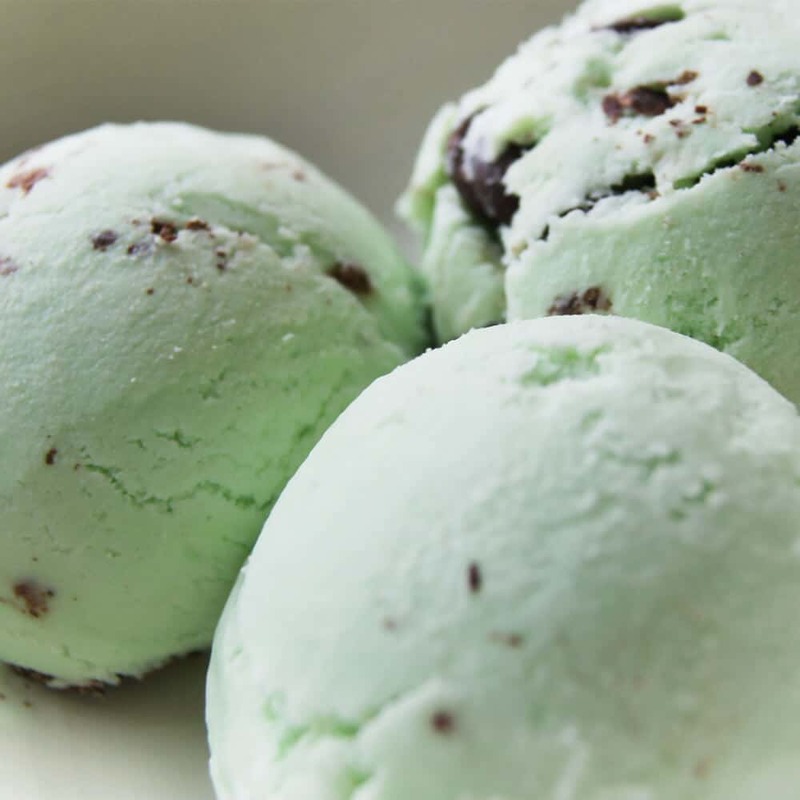 Easy Ice Cream – Mint ChocolateA decadent ice cream that is super easy to make. No need for an ice cream maker just a bowl and an beater! Minty chocolate goodness not for you then try our other flavour suggestions or discover your own. Chocolate Chip ChipsEasy, quick and sure to put a smile on your face. 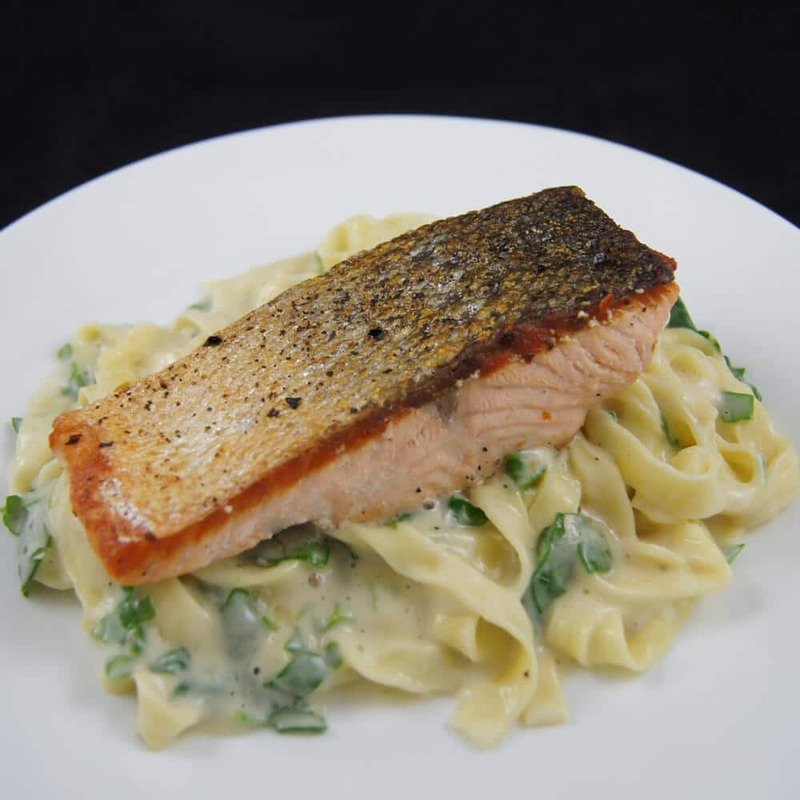 Salmon and Spinach Fettuccine AlfredoOne of our favorite lighter dinners as it’s on the table in minutes. 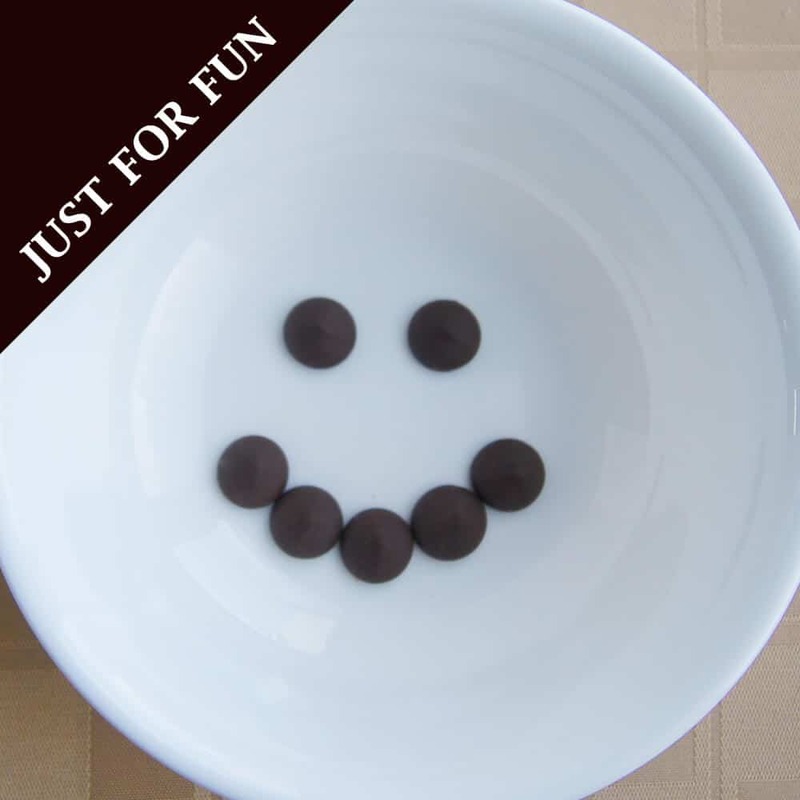 Provides a satisfying large meal for low calories!